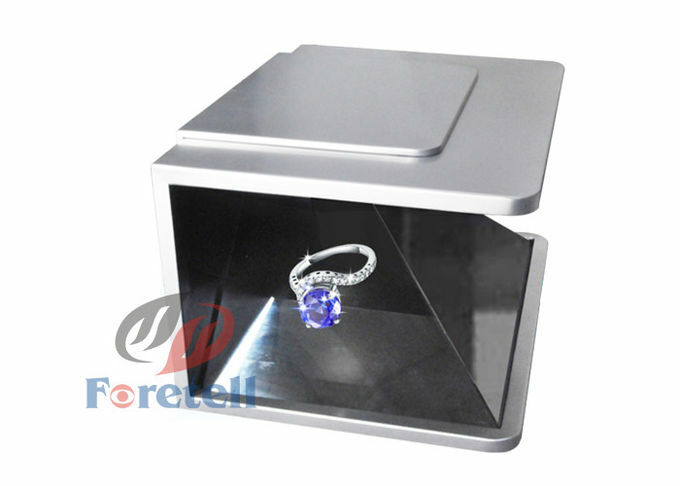 Holographic Display can be used for point of sales as an alternative advertising placement for your brand and product. 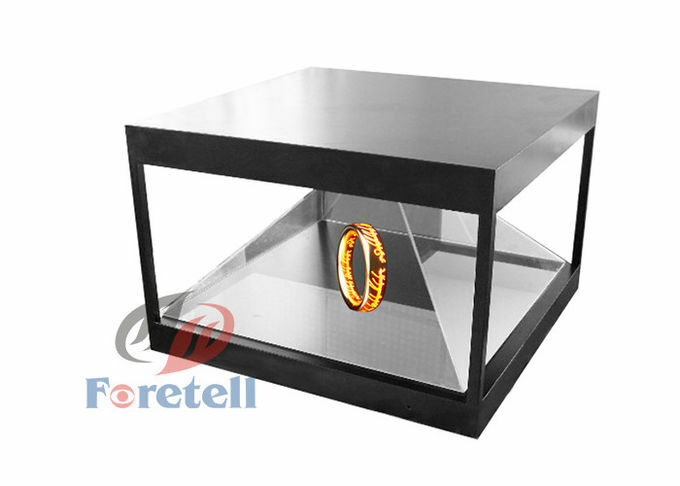 In this great competitive retail market,we provide a special equipment for promote your own products to the market. 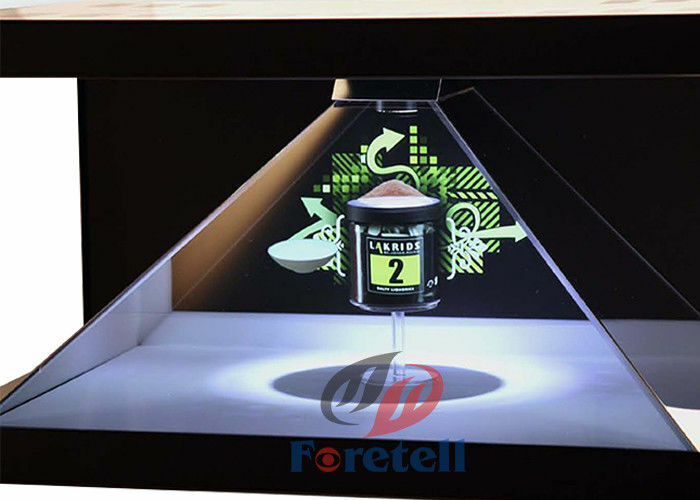 A hologram showcase can spice up any advertisement or exhibition by adding an element of cutting edge technology.